BlogHome Blog devotional, Hope, Women Keep Hope Alive! In today’s world, it is very easy to get depressed, discouraged and down-trodden. Frightening headlines blast the worst possible scenarios into our homes. The stress of daily responsibilities and providing for our families weighs heavy on our hearts. If that were not enough, our lives can quickly be devastated by unpredictable, unwelcome, unwanted and unbelievably harsh floods, fires, relationship strife, death and disease But God has a solution for our despairing hearts! [tweetthis]The word hope is a verb, so it is an action we choose, to wait expectantly for God to move[/tweetthis]. I like to say, “trust while you tarry,” or “wait patiently (and sometimes painfully long) for God to show up and show off for your GOOD and HIS GLORY!” After doing a word study, I discovered this hoping is to be exercised surpassingly, repeatedly, increasingly, intensely, exceedingly, continuously, regularly, consistently, and perpetually! When I drew the verse in my Bible art journal, I pictured a geyser of ever-flowing hope! HOPE ALIVE. To help me keep HOPE ALIVE, I have pages in my bullet journal where I write my “God-Sized” hopes and dreams. I then wrap them with scripture so I can pray the Word over my life. So to capture praises to fan the flame on hope, I use pages to accumulate praises in my bullet journal. I have created a free PRAYER AND PRAISE handout for you for you to download. One side are the circles to record prayer requests, the other side is a vase of flowers to keep track of praises as they come. 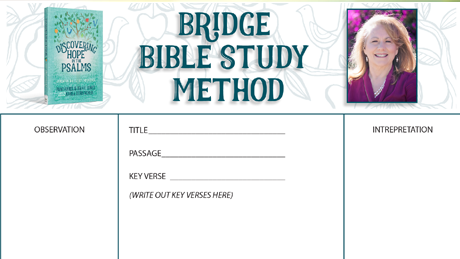 Use in your prayer journal, your bullet journal, in your Discovering Hope in the Psalms Bible study, as a family devotional or date night– or hang it on your refrigerator as a prayer prompt. 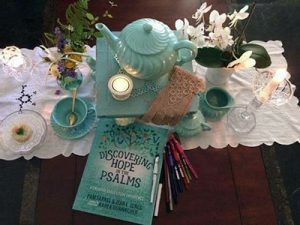 To help you accumulate praise in your life, I will be hosting a once a week online Facebook Bible Study on Discovering Hope in the Psalms (dates for 2019 to be announced. 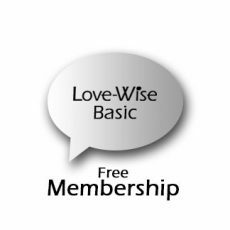 Join the Living Love-Wise Community to hear about all Pam and/or Bill’s studies and events. To order your autographed copy of Discovering Hope in the Psalms: A Creative Bible Study Experience (or to get it quicker) and to register for the Bible study, click here. (An email will be sent to you with link to the online private facebook group) Praying you accumulate bundles and bushels of praises so you can HOPE continually! 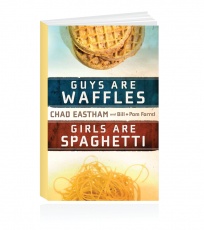 Something for Singles- Not Another Dating Book! 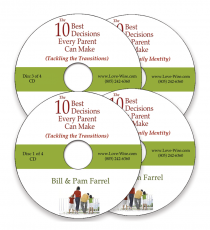 previous post: Overwhelmed in Marriage? next post: KEEPING CHRISTMAS UNSTUCK!